Halite answers to the more common name of rock salt. It becomes more familiar through its definition as the natural form of salt. 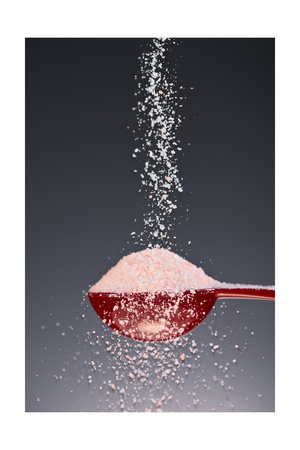 Salt in turn can be described as a crystalline mineral whose regular, three-dimensional molecular structure inspires the chemical formula NaCl and name sodium chloride. 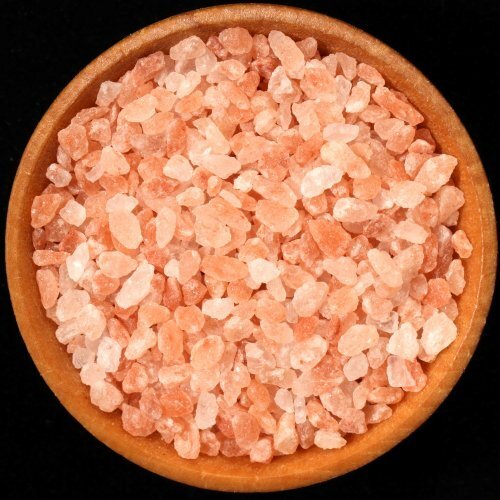 Sodium chloride indeed dominates Himalayan rock salt’s composition to the tune of 98%. Magnesium exerts the next claim as second most dominant component. Bromine, calcium, cobalt, copper, iodine, iron, manganese, phosphorus, potassium, selenium, zinc, and zirconium follow. Some analysts give total tallies of 84 trace minerals. Eurasia’s Celtic-settled regions have ancient reputations for superiorly bred horses, extracted salt, loomed textiles, and magnificent fortifications. But Pakistan’s Himalayan-mined rock salt is #1. Mine visiting times: Open for tourists from 9:00 a.m. to 6:00 p.m. every day including Sunday and gazetted holidays. Analyses lead geologists to place Himalayan rock salt formation within the confines of the Precambrian eon beginning and ending 4,600,000,000 and 541,000,000 years ago. preparation unadulterated by such abrasive industrial procedures as bleaching rock salt’s iron oxide-determined, irregular-formed, nature-guided off-white, pink, red, or transparent looks. culture, as sculptured lamps, statues, tableware, and vases whose configurations during India’s Mughal Empire (April 21, 1526 – September 14, 1857) keep craftsmen and customers inspired. From non-industrialized mining through packaging, skilled craftsmen sculpt Himalayan rock salt into beloved products whose natural looks affirm natural inputs and processes, be they flavorful powders or sculptured crystals. Quality hand-made products tend not to lose favor. Those who appreciate natural beauty therefore understand the warm amber glow of eco-friendly, tradition-rich lighting diffused by Himalayan rock salt candle holders and lamps. FDA Approved Seasoning Block for Cooking and Serving: perfect way to season food while cooking. 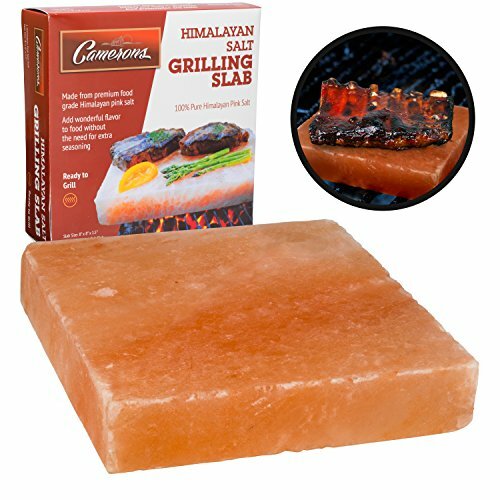 Also chill block to use as a serving dish for cold appetizers. Schimmel, Annemarie. 2004. The Empire of the Great Mughals: History, Art and Culture. London, England, U.K.: Reaktion Books Ltd.
A bestseller featured in Oprah "O" Magazine. InStyle and The Food Network Magazine. Dial Skin Therapy Himalayan Salt, Pink, 16 Ounce ~ Available now via Amazon ~ Leaves skin feeling clean, soft and renewed. MBC, Salt lamps are well worth the price and the weight! They are so attractive, efficient, and soothing. 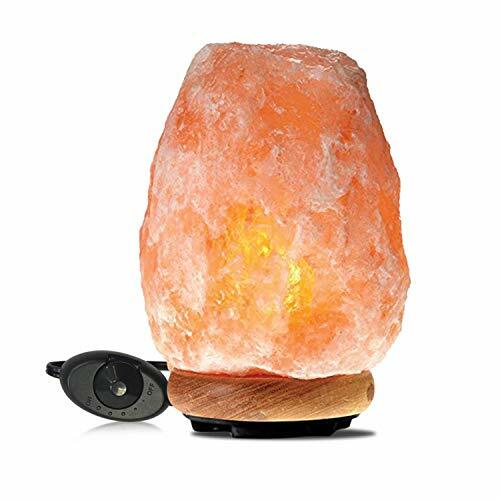 Someone in my condo complex was having a moving sale and she had a very large salt lamp about 13" tall by 8" in diameter and she was selling it for only $10 - what a bargain - I didn't buy it because it was so heavy - but now I wish I had. Great article. burntchestnut, It's reassuring to know that apparently environment-, people-friendly procedures produce such attractive, comfortable, effective night, outdoor, party, and room lighting. Additionally, I love the versatile possibilities for blocks, glasses, plates, sculptures, and vases. I've seen these rock salt candle holders and lamps, but didn't know about how they were made. Quite interesting! NanciArvizu, The bathing-salts, candle-holders, glasses, lamps, and plates are wonderful to have! The candle-holders and lamps give such an artistic, natural look that I'm so glad that the Mughal Empre left such a well-documented legacy whose use is not limited to exclusive lifestyles and remote museums. But I agree that the salt shot glasses really are fetching and fun to use. 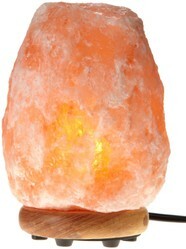 I've seen these salt lamps, always wondered about them. 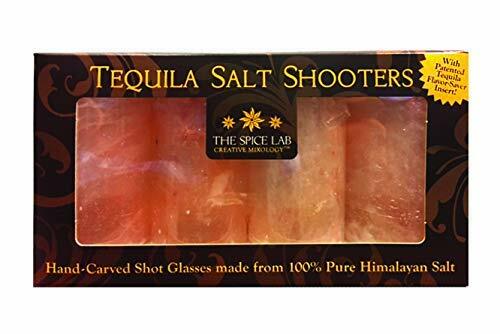 But I really like the salt shot glasses! Great article, thank you! A product of the 1950s, Nixie Tube Clocks continue to impress electronic aficionados through retro and vintage incarnations which celebrate their fail-safe, amber glow technology. LED holiday-themed snow globe candles are an easy way to cast special, flameless glows throughout the house. Two sparkly options feature Santa and Snowman's Family.